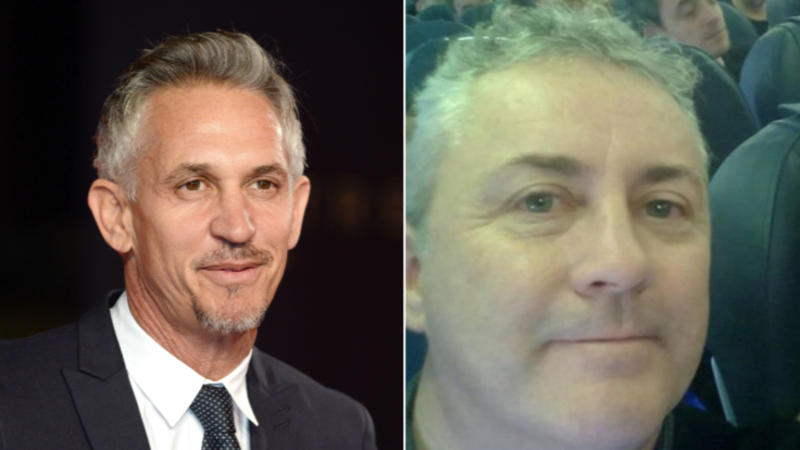 Gary Lineker is reported to have donated £1,000 ($1,300) to the family of pilot David Ibbotson, who has yet to be located following the plane crash that killed Cardiff City striker Emiliano Sala. 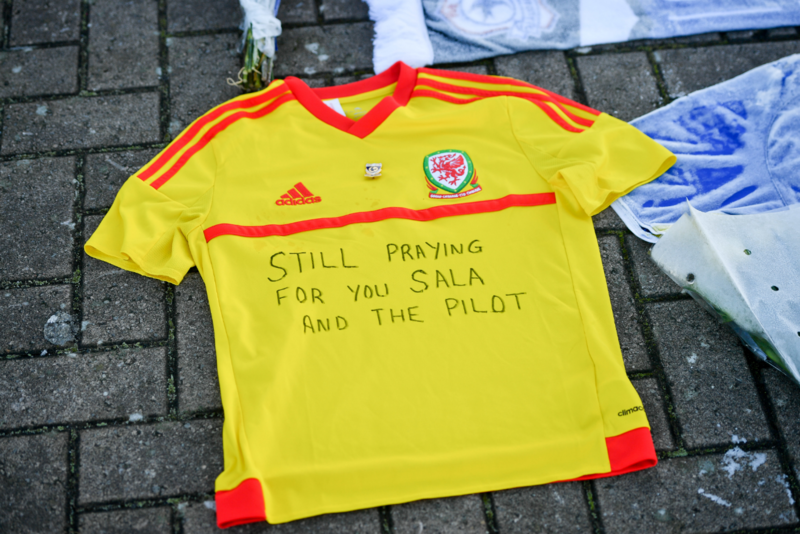 Fifty-nine-year-old Ibbotson was flying the plane that carried 28-year-old Sala from Nantes to Cardiff when the Piper Malibu crashed into the sea on 21 January. So far, the body of Sala has been found, but Ibbotson is still missing, presumed dead. 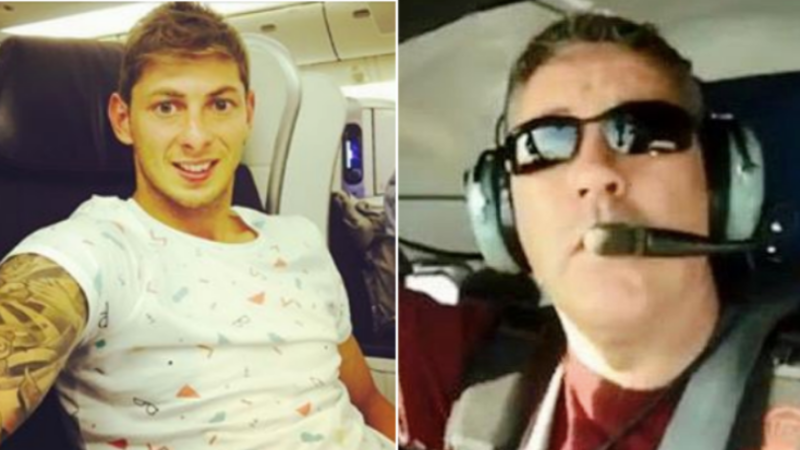 Once the body of Sala had been found, Ibbotson&apos;s family set up a GoFundMe page, asking the public to help bring the pilot home. 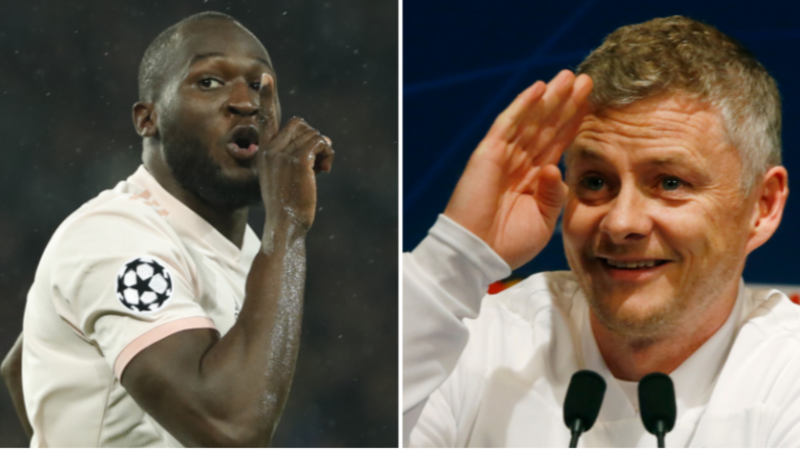 Currently the page has raised more than £100k of a £300k target. 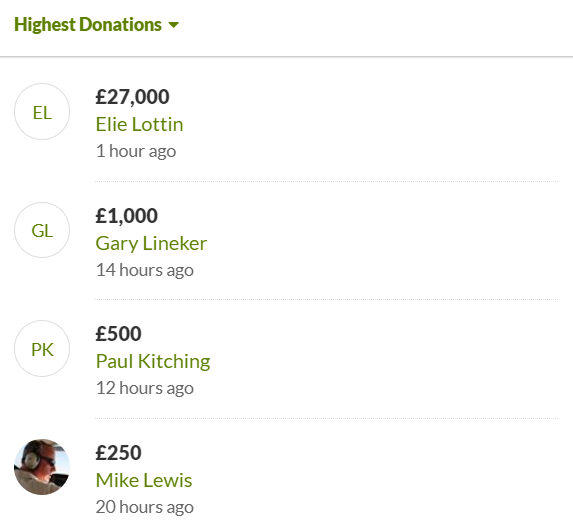 In the late hours of Saturday evening, Lineker donated £1,000 to the fund - the second highest donation thus far. The highest was from a generous person under the name &apos;Elie Lottin&apos; which was £27,000. Lineker then went on to share the fundraising page on Twitter and also said he hopes the clubs &apos;chip in&apos; to the fund. The GoFundMe page reads: "Please help bring David Ibbotson home and help give him the send off he deserves. "As a family we are relying on the kindness of the good hearted people to help us raise the much needed funds to help us find our beloved Dad, Husband and Son. As a family we are trying to come to terms with the tragedy and the loss of two incredible men. "To be told the search has now been called off for the foreseeable future has only made this tragic time more difficult. We can not bear the thought of him being alone, we need him home so that we are able to lay him to rest." 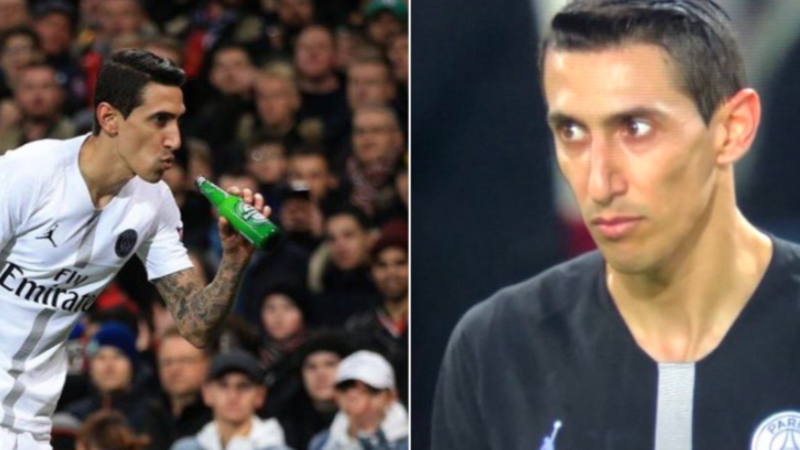 The two clubs, Cardiff City and Nantes are preparing to fight a legal suit over Sala&apos;s £15m transfer fee.